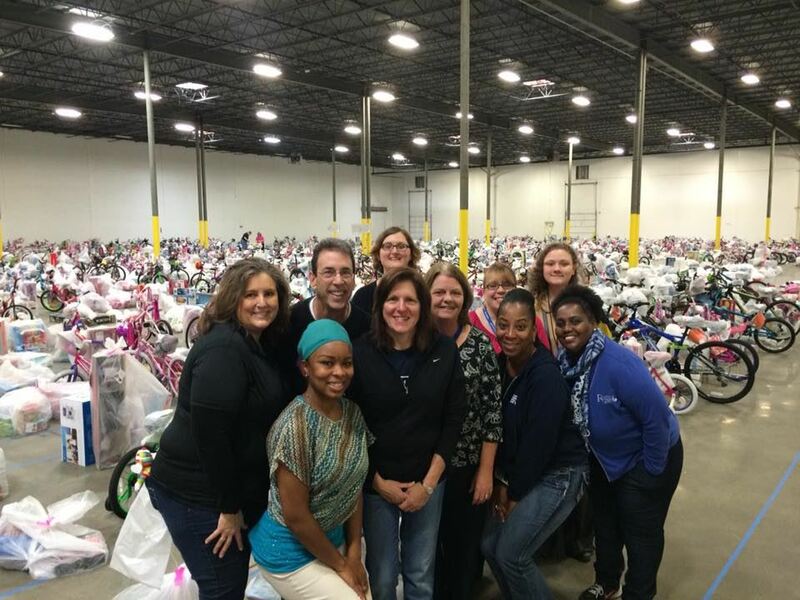 Each year, COVA holds an annual service project with an Atlanta nonprofit. This year, we will be helping to sort and wrap gifts for children in foster care through Fulton County CASA (Court Appointed Special Advocates). They are a volunteer-powered 501(c)(3) program which provides advocacy for child victims of physical abuse, sexual abuse, and neglect with full legal authority as set forth by the State of Georgia. By participating in this event, you will help bring joy to a foster child this holiday season. Participants must also register with Fulton County CASA by clicking here.